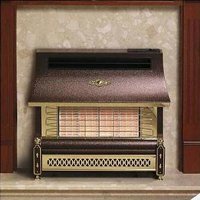 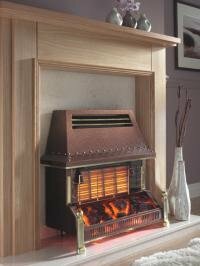 Our showroom offers a wide range of gas fires. 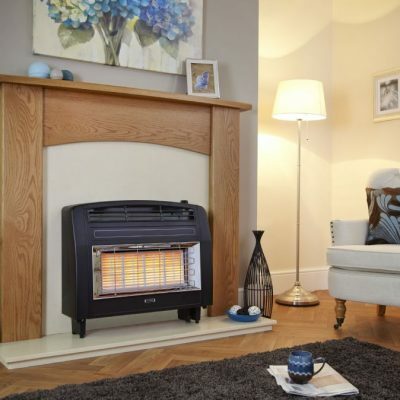 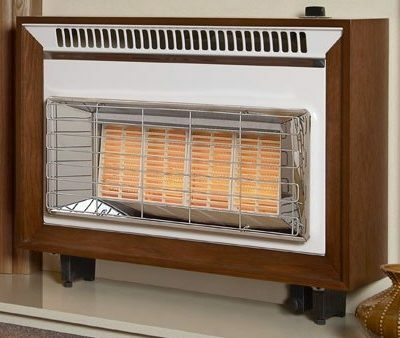 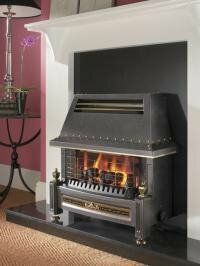 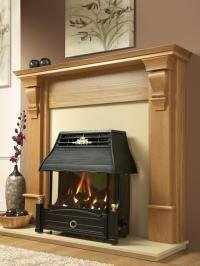 Although we cannot display all fires we can help to recommend the best suited for your needs. 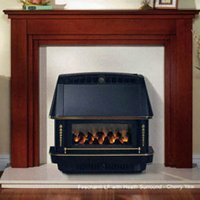 We have specialist trained staff who can help advise you when purchasing a gas fire.